When it comes to selling products, you are going to have more success with attractive product photos and videos. WooCommerce can already handle product images easily. What if you want to display product videos on mouseover to your customers? Play The Video On Mouseover For WooCommerce is just the plugin for the job. April 24th in Viral, Wordpress Plugins by Wordpress Jedi . Every marketer knows the importance of split testing to optimize landing pages and offers. A/B Testing for WordPress is a simple plugin that lets you easily create split tests. You can use it to test what works and drives more engagement. Everybody who deals with data on a regular basis knows that their readers love tables and charts. You don’t need to master a bunch of web technologies and programming languages to turn your data into beautiful charts. wpDataTables lets you use data from MySQL, MS SQL, and PostgreeSQL to create your tables and charts. April 21st in Wordpress Plugins by Wordpress Jedi . Many of us are active on multiple social networking websites. You can easily link to your social profiles on your site. Social Timeline lets you take it to the next level by creating a stream of your activities. It has a responsive design and works with Facebook, YouTube, Vimeo, Twitter, and other popular platforms. WooCommerce is powering many online stores these days. 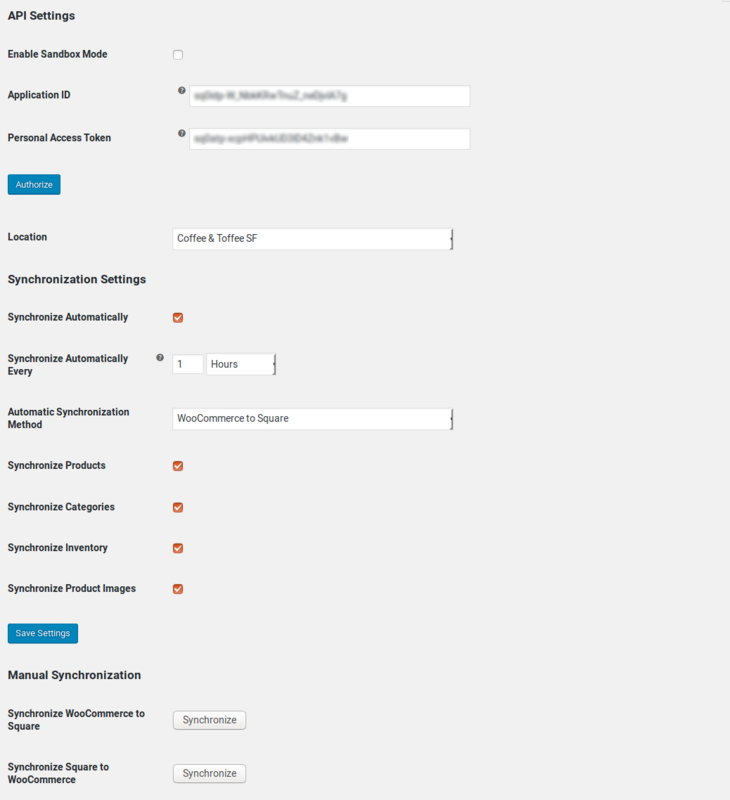 There are plenty of attractive themes and extensions available for it, so the sky’s the limit when it comes to customizing WooCommerce. 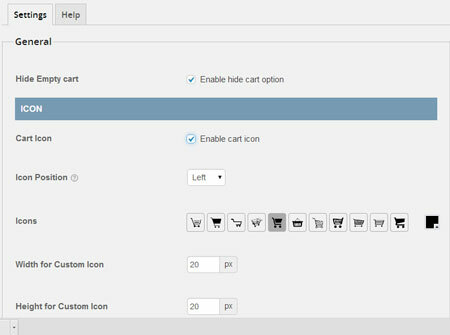 WooCart Pro is a dynamic plugin that lets you add a dropdown cart to your store, making it easier for your customers to see what they have added already. April 19th in Viral, Wordpress Plugins by Wordpress Jedi . Those of you who make a living from blogging have had to cover live events in the past. Live blogging is going to be much easier with plugins such as Live Events. 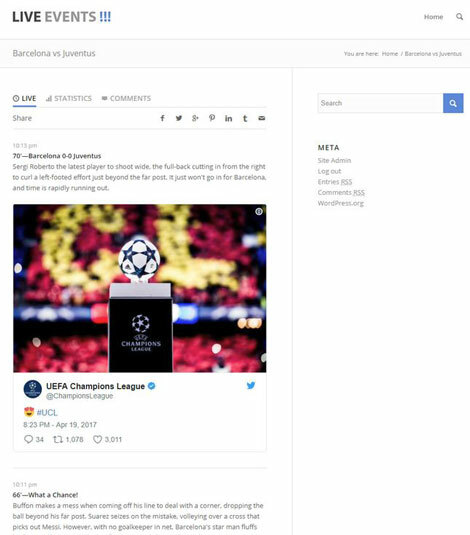 This plugin lets your readers see new entries in their timeline without having to refresh their browser.